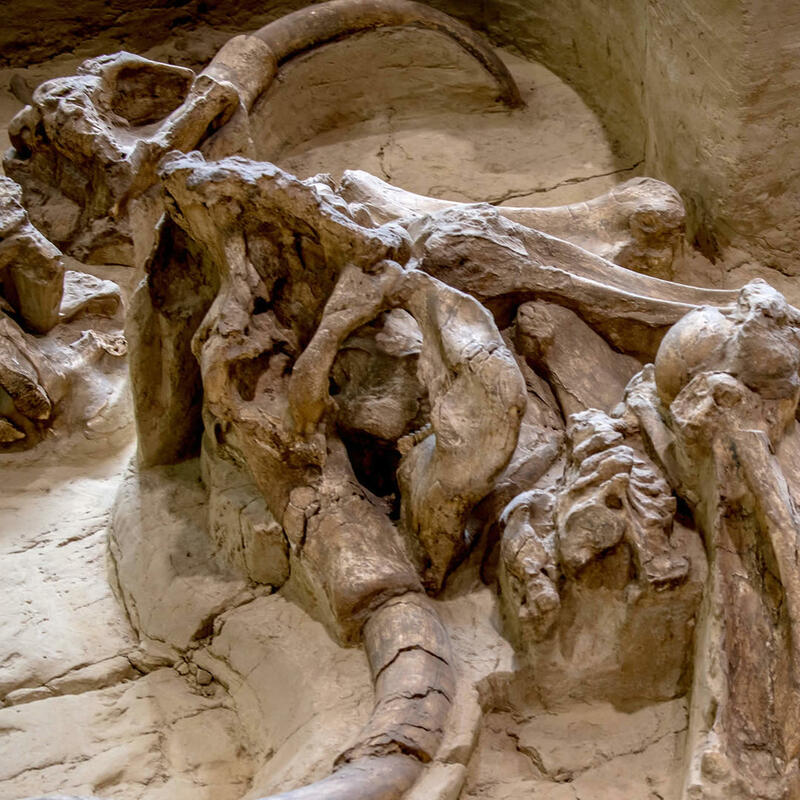 This paleontological site and museum near Hot Springs, South Dakota contains remains of fauna and flora preserved by entrapment in a sinkhole during the Pleistocene era. In 1974, mammoth bones were found at the site. This is when a museum and building enclosing the site was established. 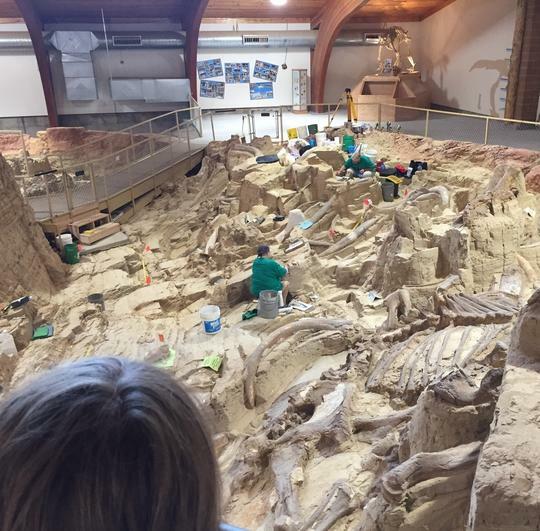 Research and excavation are ongoing and this is proven by the sheer volume of mammoth remains contained within the museum.